To complete your registration we will send you a verification mail. If you don’t receive an email please check your spam folder. 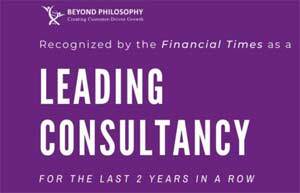 In case of issues contact us at contact@beyondphilosophy.com. I won some money at a Casino recently, an unusual outcome for me. It wasn’t a huge amount, but it was a nice windfall. Did I spend it on something practical? No. Save it? Nope. Give it to charity? Not a chance. I bought a fancy new fishing reel that I had my eye on but previously had felt was too expensive. It’s excellent, and I couldn’t be happier. So why did I buy it when I won money but wouldn’t buy it when I would just have to pay for it from my usual funds? 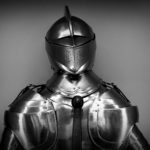 The answer is found in the concept of mental accounting, and it might have significant implications for your Customer Experience. 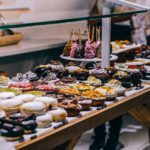 We discussed how our mental accounting affects our behavior as customers in our recent podcast. How your customer mentally budgets for your experience has a significant influence on how happy they are with it. We have written about Mental Accounting before. It means that we put a resource, like time or money, in different categories and allocate them toward that end. In the customers’ minds, they have “already” spent that money on that category, and it should not be used for any other category. Take rent money or mortgage payments, for example. If you have either, you likely have accounted for this each month (or at least I hope so!). So, if you have an expense that would require you to take money out of that category, you would not do it, because that money is for where you live and nothing else. Now, not borrowing from the rent money for another expense is an example of when mental accounting makes sense, meaning it is rational. But mental accounting isn’t always logical. Let’s say one of the categories in your mental accounting is entertainment and that you have already spent all your money in this category by the 17th of the month. Then, on the 18th, your favorite zydeco band announces they are coming to town on the 30th. You want to go but decide not to because that category’s budget has been spent. That sounds fiscally responsible, right? It is, but perhaps unnecessarily so. What I haven’t told you yet is that you have plenty of money in your clothing budget this month that would more than cover the cost of the tickets. But you still decided not to go—because that money is for clothes, not concert tickets. That’s when mental accounting is irrational. However, mental accounting applies to all kinds of resources, including our time. Have you ever decided not to take a work call when you were at a kid’s event? Or felt frustrated when you had to wait in traffic you weren’t expecting on the way to something? It’s because you have allotted your time in such a way that doesn’t include the other activity, i.e., family-time vs. work-time or reasonable travel-time vs. mind-numbingly-frustrating-amounts of time. Mental Accounting affects people’s evaluation of your Customer Experience. Depending on how they have budgeted mentally for your experience, people might change the way they evaluate it. They could be grumpy about the price, if the purchase is more than they budgeted for or if it is an unexpected expense for this category. They could be frustrated about how long it is taking if it more than they thought, or conversely, underwhelmed if they wanted to savor the experience longer. Mental Accounting often suffers a double entry. This area of mental accounting research gets complex, so for the purposes of this article, let’s simplify. People have both the pain of purchase and the pleasure of consumption. They work together to produce an outcome. One appeal of credit cards is that they separate the pain of purchase from the pleasure of consumption. An organization should determine whether separating the two parts of acquisition is beneficial for your experience. Mental accounting says that these decisions matter and they will affect the overall experience people have. So, for me, understanding mental accounting affects how you design your Customer Experience. You must understand what customers’ mental category you are in. Determine if this is okay or if there is a better mental category you would like to be in. Communicate what mental account you want to be a part of and incent the customers to change. There is flexibility in mental accounting. If you can position the purchase as one-type of category over another, customers can follow you. That can facilitate which mental budget you are debiting with a purchase. It might make people more willing to spend money. Now, the spa is positioning themselves in the gift category, and rewarding the member for making the change in their mental category. 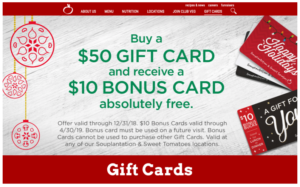 Souplantation, a restaurant known for its all-you-can-eat model and enormous salad bar, does something similar this time of year. Souplantation is a restaurant, firmly in the eating-out mental accounting budget. However, they are making a play for the gift category also, and, again, rewarding the customer for making the switch. Mental accounting is a powerful influence on your Customer Experience. People have budgeted their time and money long before they reach your experience. 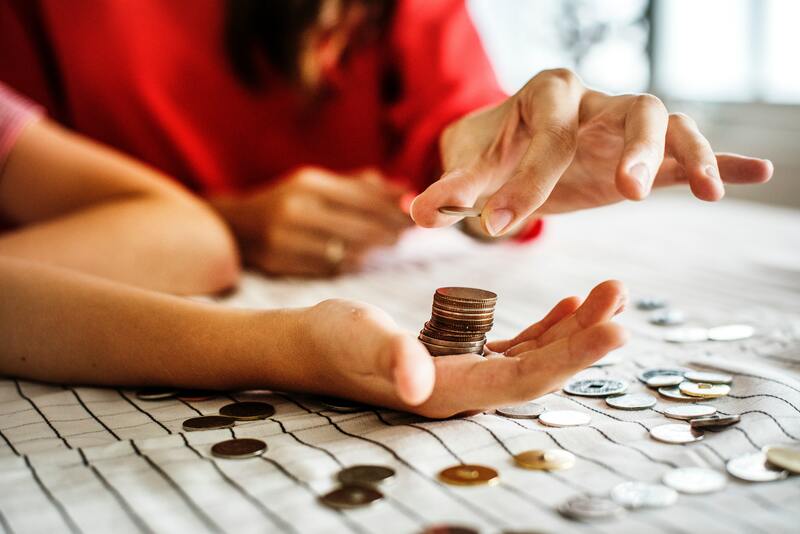 Understanding where you are in the budget and knowing where you would like to be is essential for your Customer Experience. It could be what keeps your actual budget in the black, so you can start mentally accounting for what you are going to do with all the extra profits. If you want to benchmark your organization’s performance in the new world of behavioral economics against other companies, take our short questionnaire. Once you submit, we compare your answers against what we know about the market and send you a free personalized report about where your organization is today. 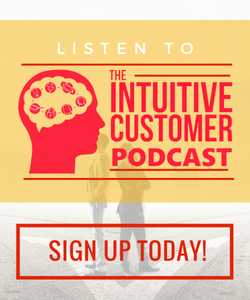 Hear the rest of the conversation on “Understanding Customers’ Mental Budgets” on The Intuitive Customer Podcast. These informative podcasts are designed to expand on the psychological ideas behind understanding customer behavior. To listen in, please click here. Colin Shaw is the founder and CEO of Beyond Philosophy, one of the world’s leading Customer experience consultancy & training organizations. Colin is an international author of six bestselling books and an engaging keynote speaker. Are You Ready for Facial Recognition Technology in Your CX?